A former pilot for Nazi Germany's air force writes in a forthcoming book that he believes he shot down the author of The Little Prince, Antoine de Saint-Exupery. 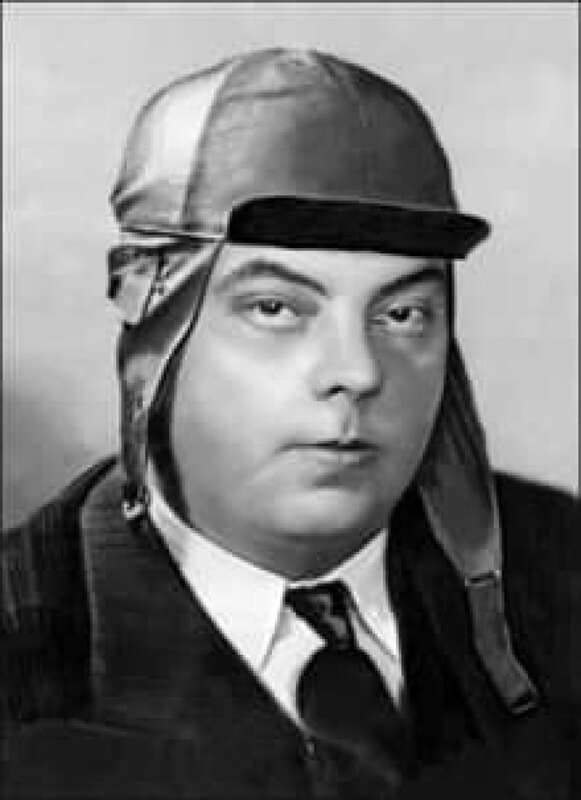 A former pilot for Nazi Germany's air force writes in a forthcoming book that he believes he shot down the author of The Little Prince, Antoine de Saint-Exupéry. The French aviation pioneer's Lockheed Lightning P-38 disappeared July 31, 1944. In the upcoming book, former Luftwaffe pilot Horst Rippert says he believes that he shot down the plane — although he is not completely sure. Le Figaro magazine published extracts of the book, Saint-Exupéry, the ultimate secret, over the weekend. "I shot down Saint-Exupéry," the magazine quoted Rippert as saying. But the former Messerschmitt pilot also added: "I didn't see the pilot, and it would have been impossible for me to know that it was Exupéry. I hoped, and I still hope, that it wasn't him." Saint-Exupéry was 44 when he disappeared and remains one of France's most admired figures. He's most famous for The Little Prince, a tender fable about a prince from an asteroid who explores the planets. Saint-Exupéry's other works, which largely deal with his aviation experiences, include Wind, Sand and Stars and Flight to Arras, about a doomed reconnaissance mission. A scuba diver has since found the wreckage of his plane off of France's Mediterranean coast between Marseille and Cassis. Rippert says in the book that he is a fan of the author's works. "In our youth, at school, we had all read him. We loved his books," he said. "If I had known, I would not have opened fire. Not on him!"